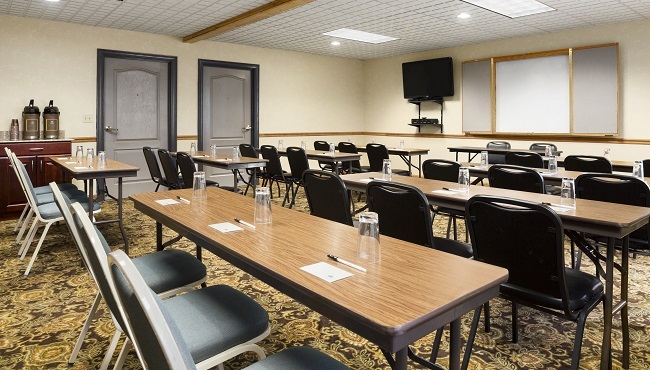 With accommodation for up to 35 attendees and a location right off I-70 in West Columbus, our meeting space at the Country Inn & Suites is ideal for small events and training seminars. Reserve the meeting room and take advantage of added perks like free high-speed Internet access, a dry-erase board, complimentary coffee and water, and a variety of audiovisual enhancements. 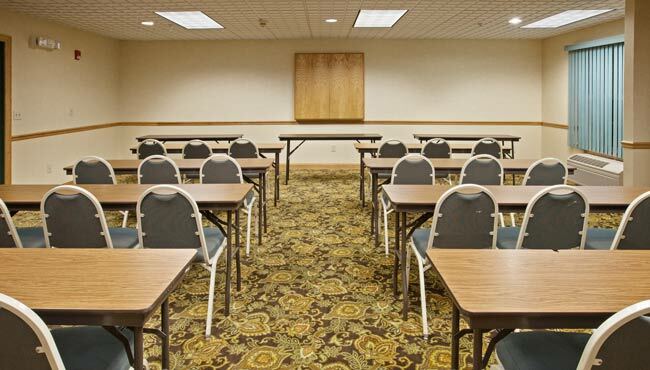 Our professional staff is always on hand to ensure that your meeting is a success.